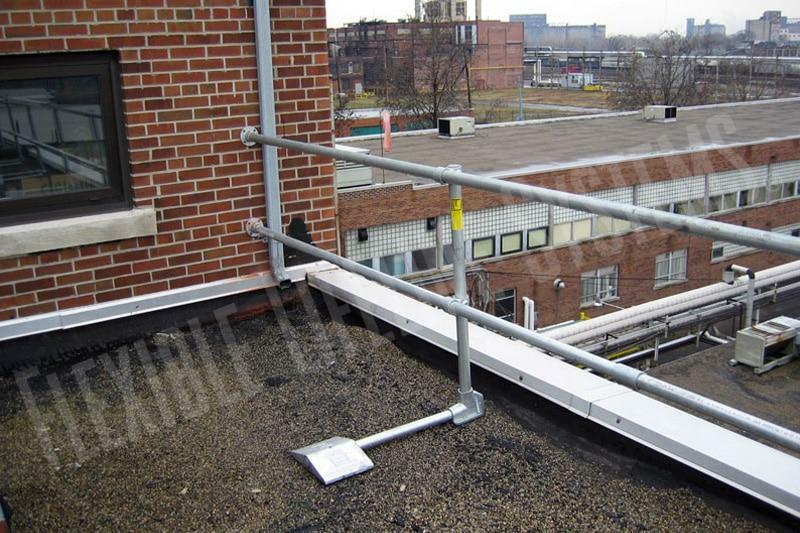 Every fall arrest system application for new construction and building facade maintenance is unique. 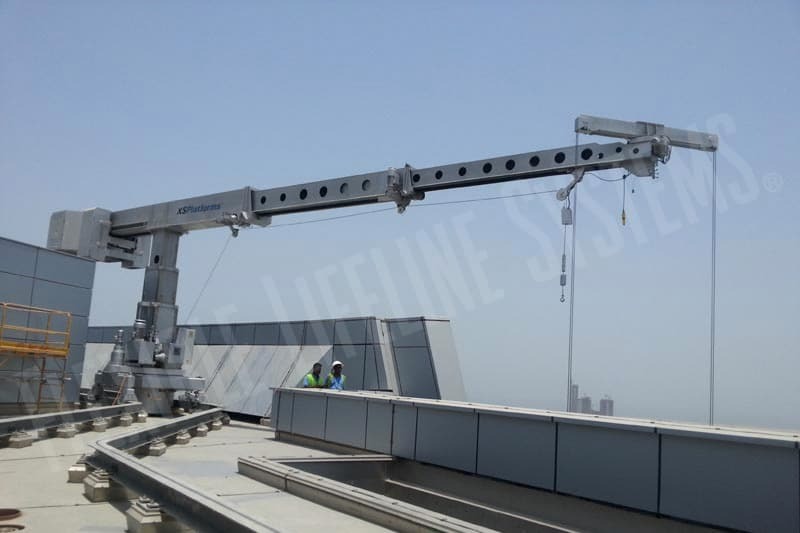 Flexible Lifeline Systems (FLS) offers turnkey services that include design, engineering, manufacture, and installation of these systems. 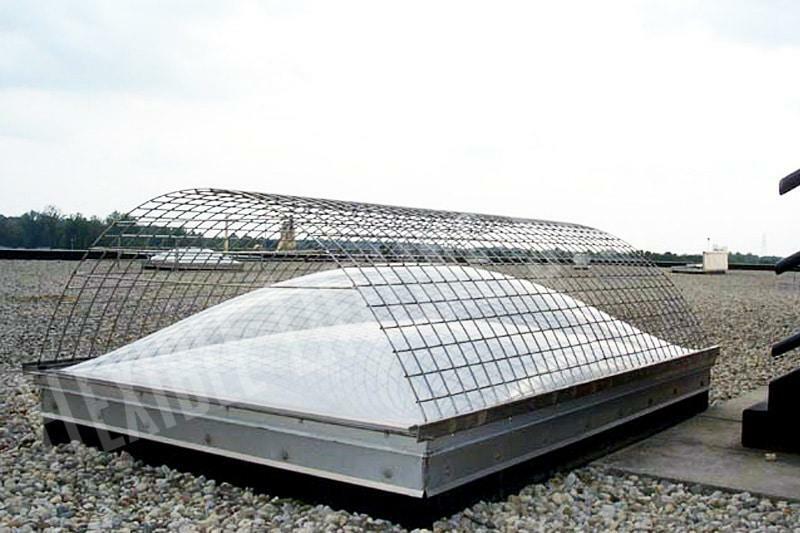 We will work with you to design the most suitable system for your needs. 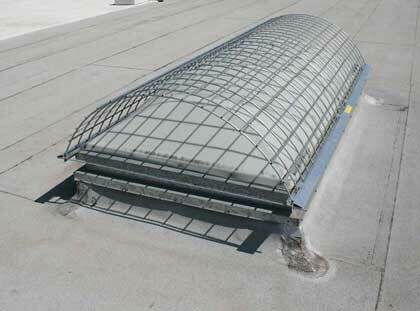 Our comprehensive range of solutions can meet the requirements of even the most challenging environments. 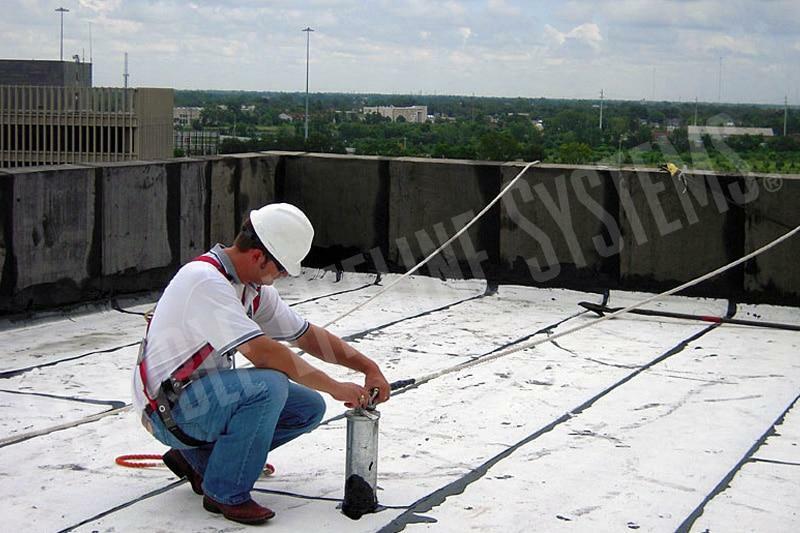 We also ensure the equipment meets all local, state and federal codes. 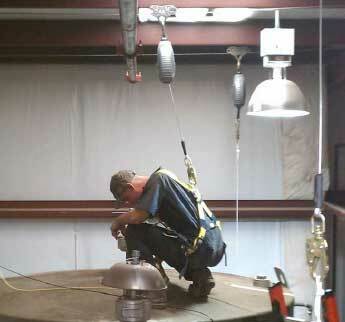 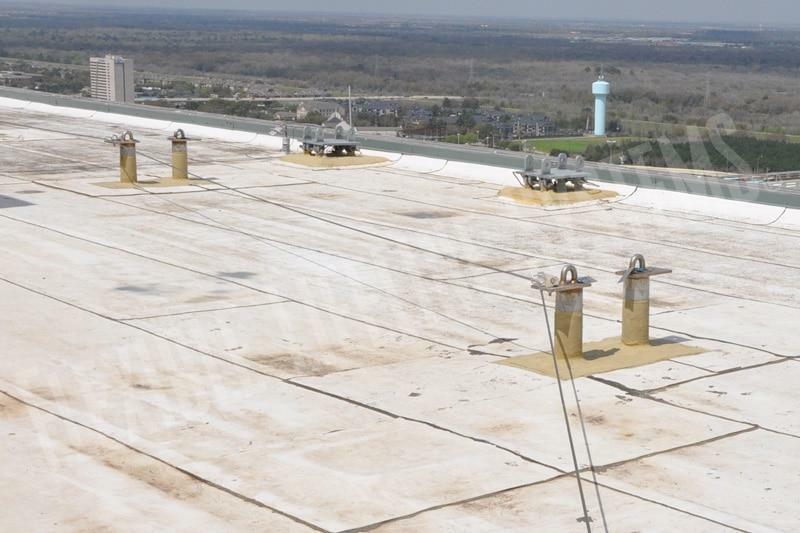 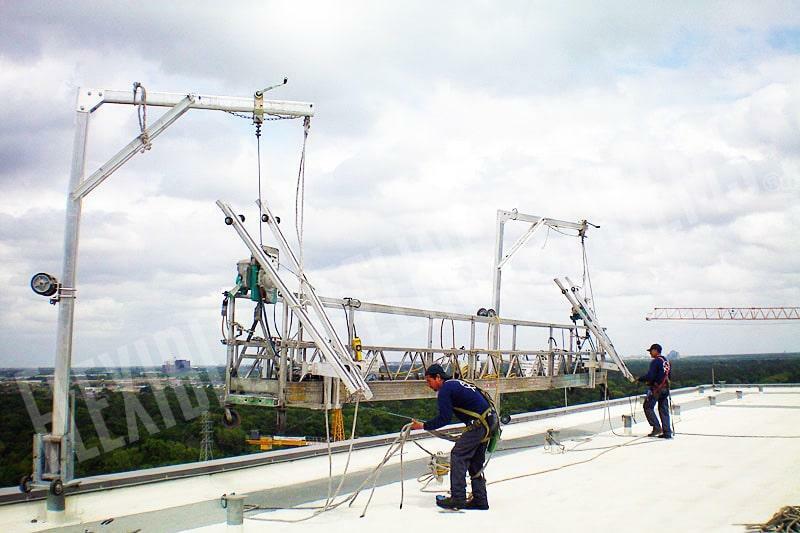 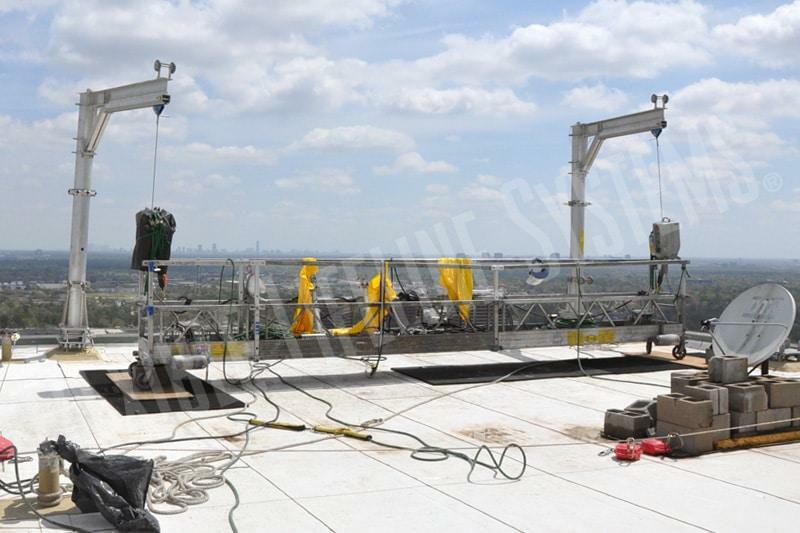 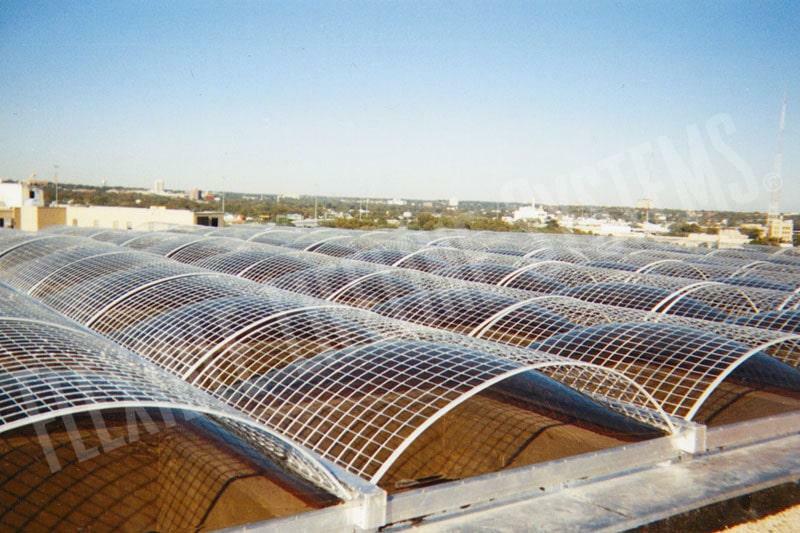 Our custom design service can address the demands imposed by unusual structures or extreme conditions, assuring worker safety at height is protected in any situation. 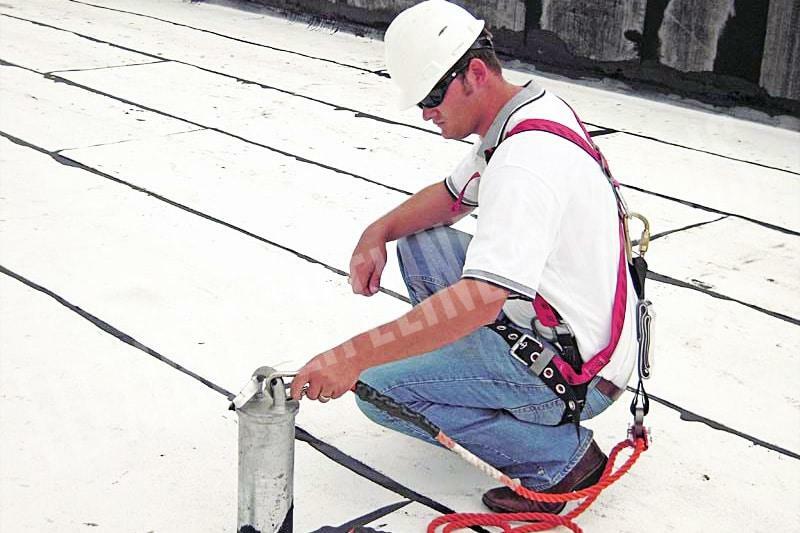 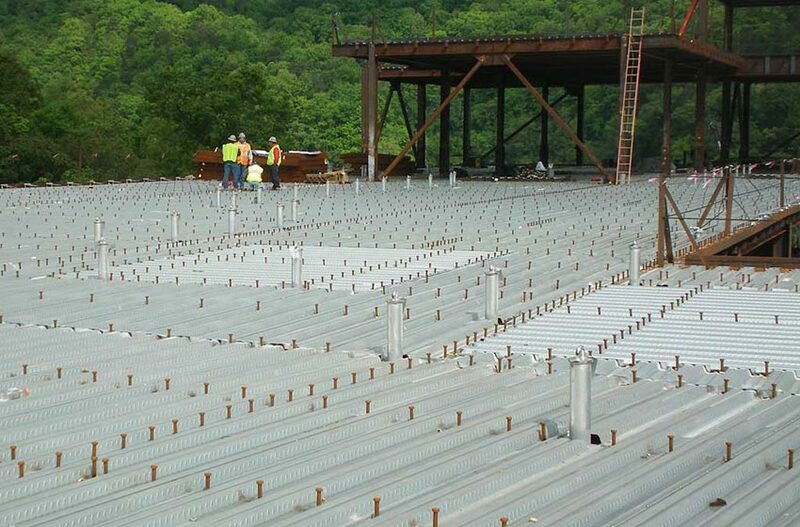 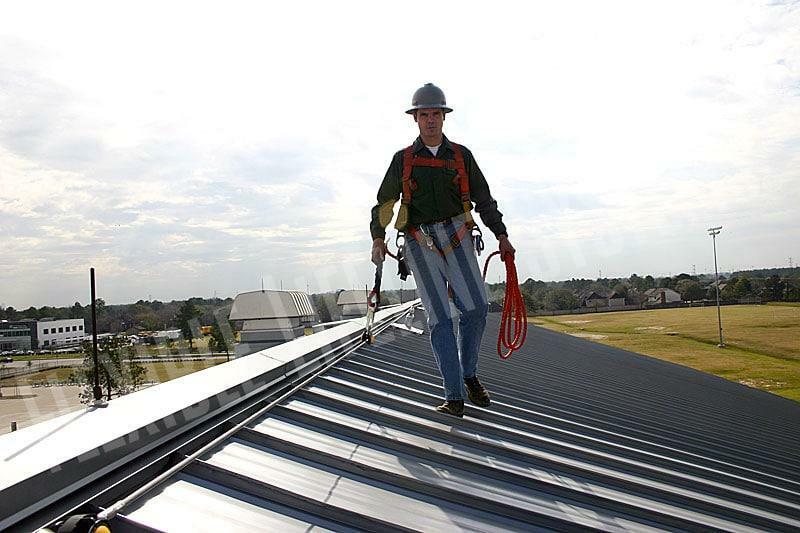 Our awareness of construction techniques and materials, in addition to our specialized knowledge of fall arrest systems, ideally positions us to contribute ideas from the earliest design and planning stages. 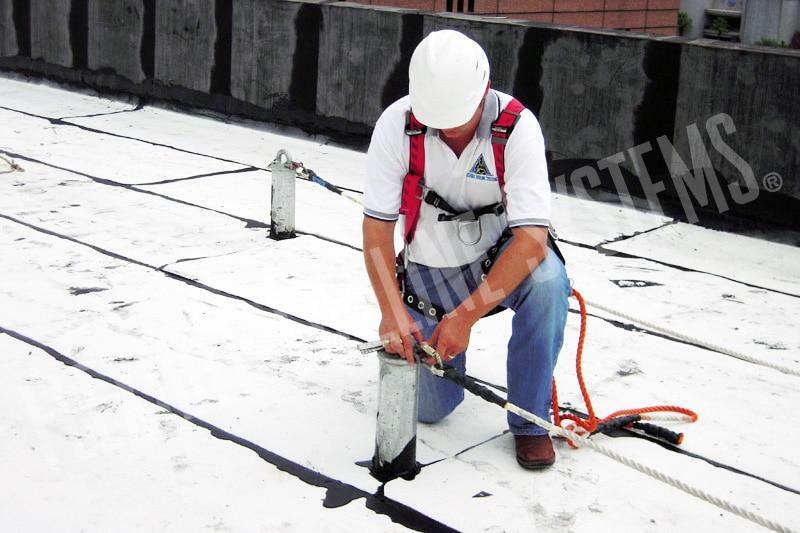 One of our experienced project managers will oversee every aspect of the project to guarantee the system meets all the technical and safety criteria. 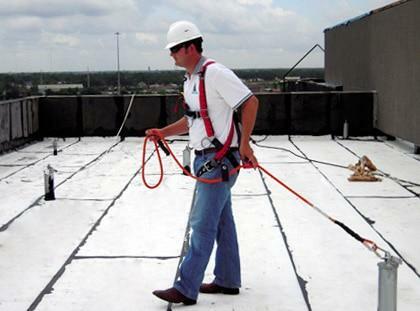 Select below for more information about specific construction safety solutions.